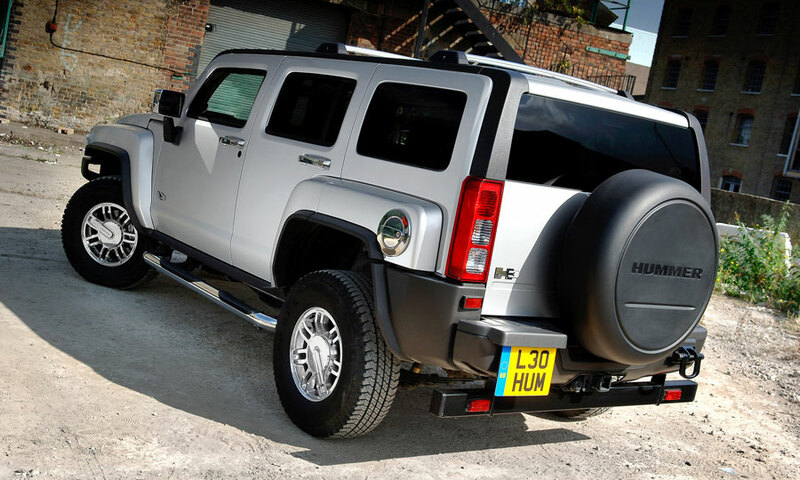 Just the name 'Hummer' conjures up images of an SUV the size of an aircraft carrier, but the H3 was the smallest car ever made by GM's now defunct 'lifestyle' brand. With petrol power only, the H3 is thirsty, but despite its size this is a car that isn't as bad to drive on the road as you might think, although refinement is poor and some more power wouldn't go amiss. 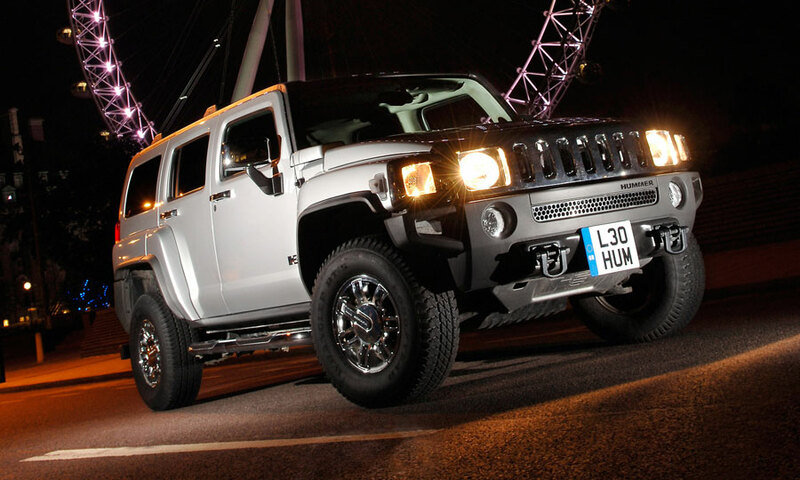 But if your aim is to drive it in the rough, the H3 excels. 9/07: The H3 goes on sale in right-hand drive form, equipped only with a 244bhp five-cylinder 3.7-litre petrol engine mated to either a five-speed manual or four-speed automatic gearbox. Three trim levels are offered:SE, Adventure and Luxury, the cheapest priced at £26,500. 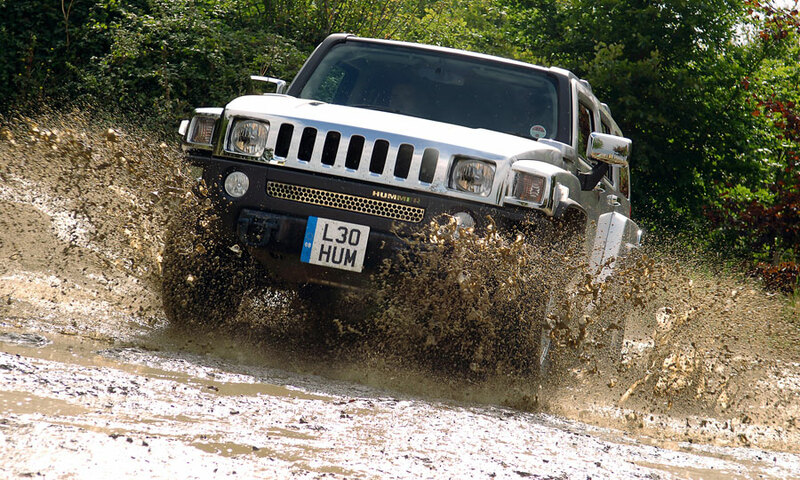 All cars have permanent 4WD, air-con, cruise control and electric windows. The diesel edition that's promised never arrives. The interior plastics are of dubious quality in many places, so check all is intact. The electronics can play up, especially things like the traction control. Paint quality isn't all that great, so look for bubbling, blistering and lifting, especially around the panel seams. The ECU can throw a wobbly and instruct the engine to idle too slowly, so it runs roughly. A software patch can fix this though. Exterior trim can come adrift, leading to lots of wind noise; it can usually be clipped back into place.